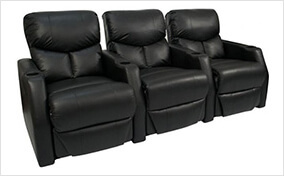 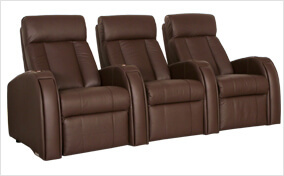 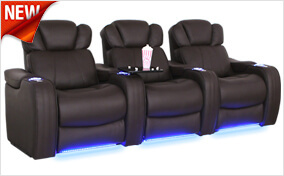 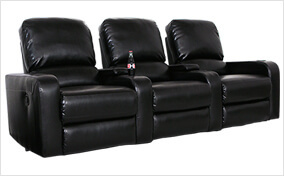 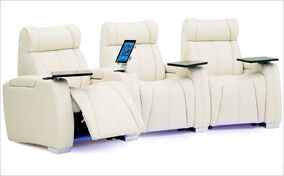 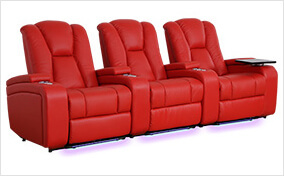 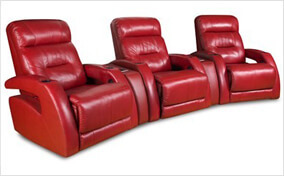 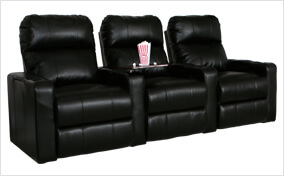 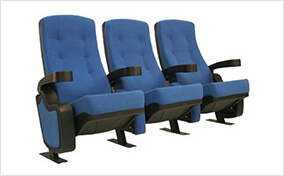 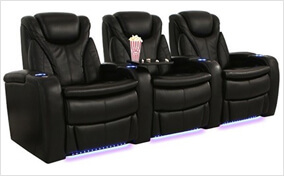 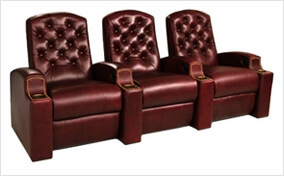 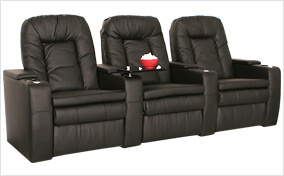 4seating.com has been providing the largest selection of home theater seating for almost 20 years. 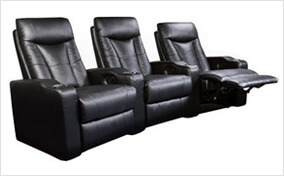 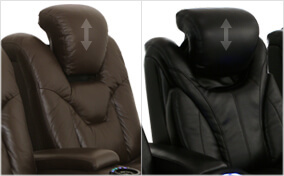 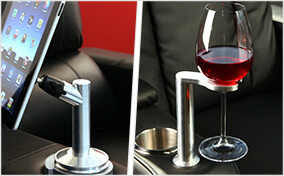 We are the largest in-stock dealer of Seatcraft, Barcalounger, Lane, and Palliser home theater seats. 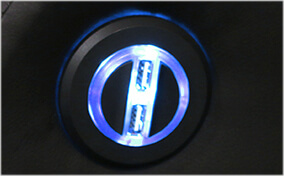 Each brand is unique in its features and styles, and provide a wide array of colors and materials to choose from. 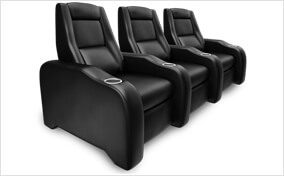 Custom theater chairs are also available for most brands, while these seats may take a little longer to produce, the quality and craftsmanship will last you for years to come. 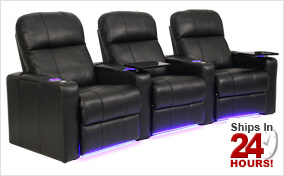 Our 24 hour shipping program is unparalleled by any other competitor, and our low price guarantee ensures that you pay the minimum amount for the maximum value. 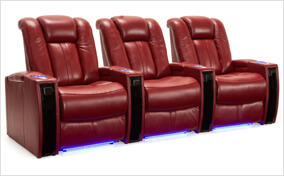 We have a top rating on Trustpilot and an A+ rating with the BBB so you can order with confidence knowing your home theater seats will be well taken care of until you receive them in a very timely manner. 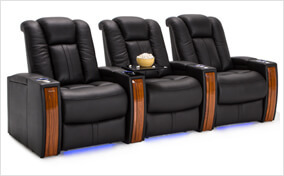 We stand by our products and our Customer Service is willing to go above and beyond to ensure your experience is one of the best when ordering.